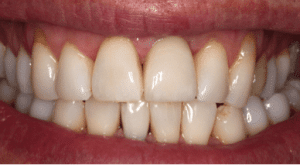 Dental Implants Cost Melbourne - How Much are Teeth Implants? To begin, your general dental health and bone dentistry will be checked. This check is undertaken to confirm that you’re eligible for an implant prior to any treatment. You must have adequate bone strength to be eligible for an implant. The titanium metal implant, usually a cylindrical or tapered post that looks a bit like a small screw, is surgically inserted into your jawbone. As you heal, your metal implant will naturally fuse with your jawbone. The two will gradually grow together, and in doing so, will form a very strong, durable, long-lasting foundation for your replacement tooth. This healing process can take months to complete. While this takes healing is occurring, you will simply go about your normal, everyday life as you usually would. Once the implant has fully bonded with your jawbone, we will place a small connector, which is also known as an abutment, on the top of the dental implant. 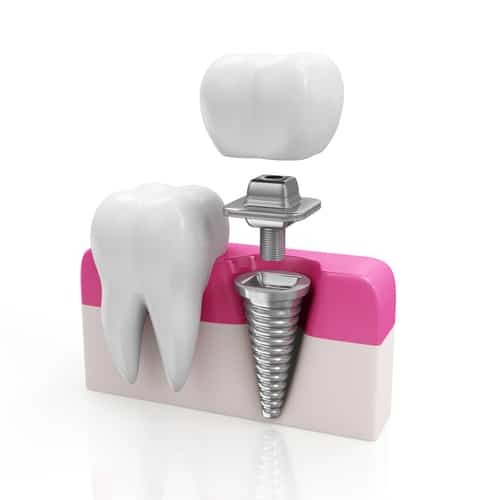 This abutment will then be used to connect your implant to the replacement teeth or tooth. 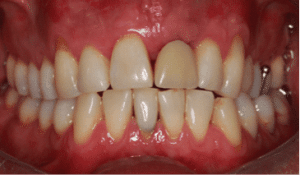 An individual tooth, a bridge or even dentures containing multiple teeth, can then be attached to the abutment. You can then chew and smile with ease! You can choose to either have the procedure done in the dental chair or under general anaesthetic.